"Wine is our original alcoholic beverage. 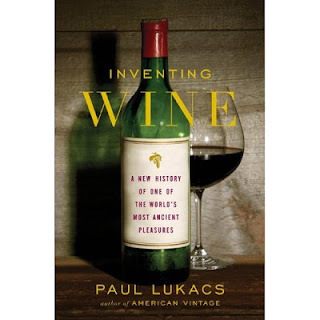 It dates back 8,000 years and, as Paul Lukacs writes in his new book, Inventing Wine: A New History of One of the World's Most Ancient Pleasures, was originally valued more because it was believed to be of divine origin than for its taste. And that's a good thing, Lukacs tells Fresh Air's Terry Gross, because early wine was not particularly good."